This week marked the 109th birthday of Thurgood Marshall, the first African-American to be appointed to the highest court in America. Later this year Marshall, the motion picture focused on the early days of Marshall’s legal career, will be released nationwide. Starring Chadwick Boseman as Marshall, the movie centers around the case against a black chauffeur who is accused of sexually assaulting his white female employer. 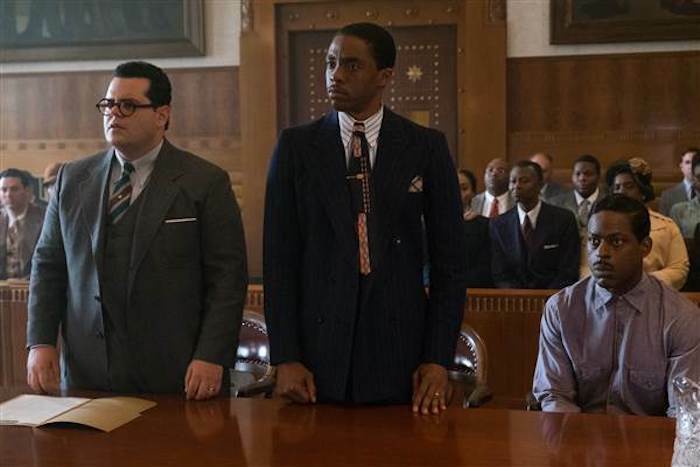 The movie provides a rare glimpse into Marshall beyond his historic victory of Brown v. Board of Education and his appointment to the Supreme Court. For those who knew him or have studied him, the film sheds a light on a Marshall they were familiar with. Nicole Austin-Hillery, director and counsel at The Brennan Center for Justice in Washington, D.C. told NBC News that Marshall’s legal career prior to his appointment was itself a movement. 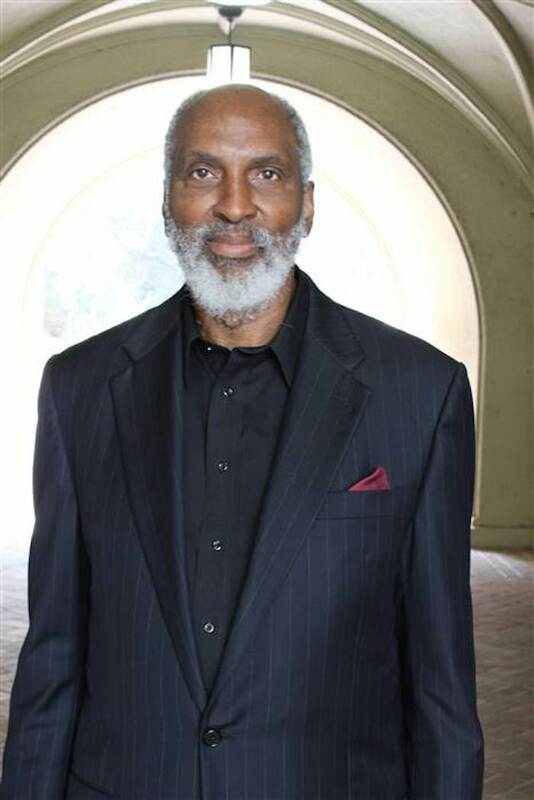 Charles Hamilton Houston, Dean of the Law School at Howard University and Marshall’s mentor, passed Marshall’s legal strategy to him. One cannot understand Marshall without understanding Houston, said Austin-Hillery. They were strategies, Austin-Hillery points out, that are still alive today. John A. Powell agrees. Marshall, he said, had a radical vision of integration and of the law. Powell, who is Director of the Haas Institute for a Fair and Inclusive Society at the University of California-Berkley, had the pleasure of meeting Marshall once. He describes Marshall as the bone of the civil rights aspiration of an inclusive society – an aspiration that Powell believes we are still struggling with today. In the spring of 1978, Marshall who had been on the Supreme Court for just 11 years gave the commencement address to the graduating class of the University of Virginia. It was a major moment in his career, records historians, because he wasn’t a fan of giving such addresses. It is that commitment, that voice that is missing in the legal system and on the court today, as far as Austin-Hillery is concerned. The experiences of his clients in his early days of his career, even his own experiences, influenced his time on the court. And it is that sensitivity — not to take anything away from Justices Elena Kagan or Sonia Sotomayor because they are marvelous in Austin-Hillery’s own words — that is missing from the court. But, the presence of Marshall, his early career, and his time on the court have left us with lessons for us to use as reference points — especially in the wake of the current political and legal climate. We have to understand, she said, that what is happening in politics and the legal system today isn’t just about responding to executive orders being signed by the 45th President of the United States, like the travel ban, or even the firing of the former Federal Bureau of Investigation director James Comey. But, the focus needs to be on putting mechanisms in place that will have an impact beyond this moment, the current President, even the current Congress. When you consider what was going on in the country early in Marshall’s career, what he did was major.